The all-new Astra was revealed today at the 2015 International Motor Show in Frankfurt, Germany, giving Australians another taste of what is to come in Holden’s new-model onslaught that will see 24 new models introduced over the next five years. Destined for a late 2016 release by Holden in Australia, the new Astra is a clean-sheet design from Opel’s European headquarters in Russelsheim, focusing on style and efficiency whilst following the ‘Sculptural Artistry meets German Precision’ design philosophy introduced on the stunning Monza concept in 2013. Mark Bernhard, Holden Chairman and Managing Director, said the all-new Astra promised Australian customers European style and sophistication, coupled with outstanding efficiency, state-of-the-art technology and connectivity features that signal the future for the Holden brand and its vehicles. “The all-new Astra is a stunning car and clearly signposts Holden’s future product strategy – bringing in the best cars from around the GM world for our customers. The Astra offers leading design, performance and technology, and is the latest vehicle to be confirmed as part of Holden’s new product onslaught that promises 24 new models by 2020,” Mr Bernhard said. 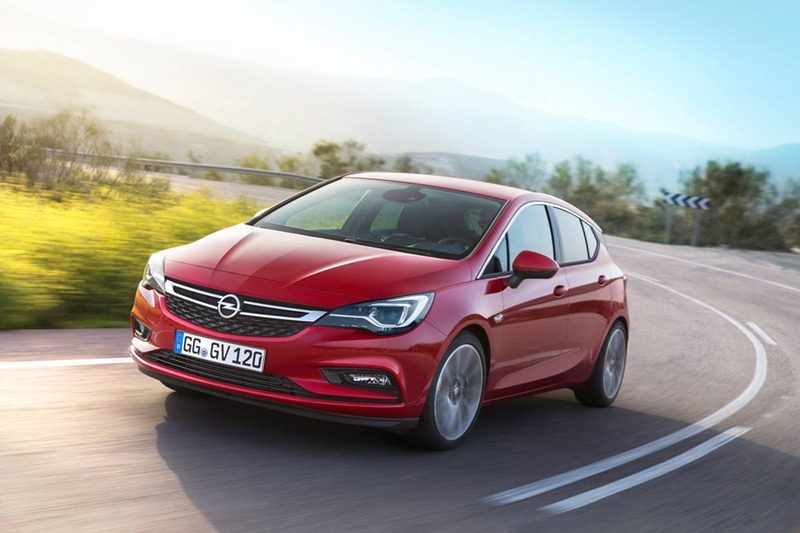 “Astra has made a giant leap forward with a new engine line-up, lightweight design and an advanced infotainment system complete with Apple Car Play and Android Auto compatibility. Astra utilises a completely new vehicle architecture, facilitating a sleek new look and weight reduction of up to 130 kilograms for Australian models, lending to a more engaging driving experience. The drive experience is further enhanced with the employment of an engine portfolio consisting of 1.4-litre turbo and 1.6-litre turbo engines, both with the ability to blend exceptional fuel economy with effortless performance. Making its debut in Astra, the all-aluminum, 1.4-litre ECOTEC Direct Injection turbo engine is capable of producing up to 114kW of power and 240Nm of torque with a targeted fuel consumption of as little as 5.6L/100km. Alternatively, customers can select the sportier 1.6-litre ECOTEC Direct Injection turbo engine, boasting up to 147kW of power and a class leading 300Nm of torque. Holden engineers have shared their expertise and experience in contributing to global development rides as well as driving change into Astra’s chassis controls tuning to ensure the car performs well on Australian roads. Ian Butler, Holden Director of Vehicle Performance, said the design and performance of Astra promised an exceptional small car that, with involvement of Holden’s engineering team during its development, would be perfectly suited to Australians. “This car has been designed and engineered in Europe to the highest standards and with our chassis tuning input it will excel on Australian roads,” Mr. Butler said. Elsewhere, the exterior styling of the all-new Astra, exudes efficiency and style. Clean, flowing design lines coupled with a floating effect roof and reduction in length and height ensure a leaner, more streamlined body, resulting in an improvement in aerodynamics. Inside the car, and despite its reduction in exterior size, Astra actually boasts increased rear-seat legroom, complimented by a contemporary cockpit design that is headed by an advanced colour touch screen display housing the latest smartphone integration technology via Apple Car Play and Android Auto. Peter Keley, Executive Director – Sales said, the all-new Astra was sure to shake up the very competitive small-car market, offering style, performance and features in one compelling package. “Make no mistake, the all-new Astra is a world class car. 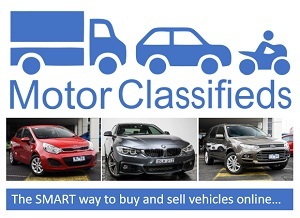 Its ability to combine outstanding fuel economy with exceptional small car performance and connectivity features will put Holden back on buyer’s shopping list,” Mr. Keley said. 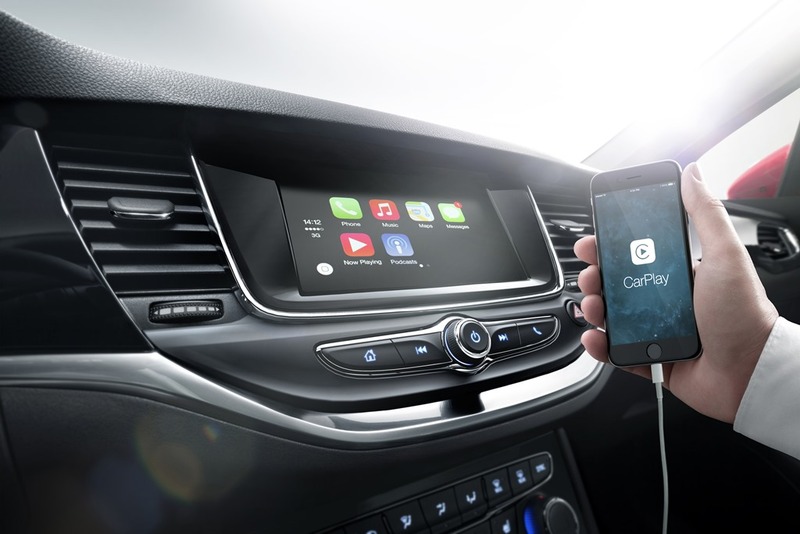 “More and more Australian drivers demand their cars to integrate seamlessly with their lives and their smartphones and key to Astra’s appeal is the advanced infotainment system, complete with Apple Car Play and Android Auto compatibility. 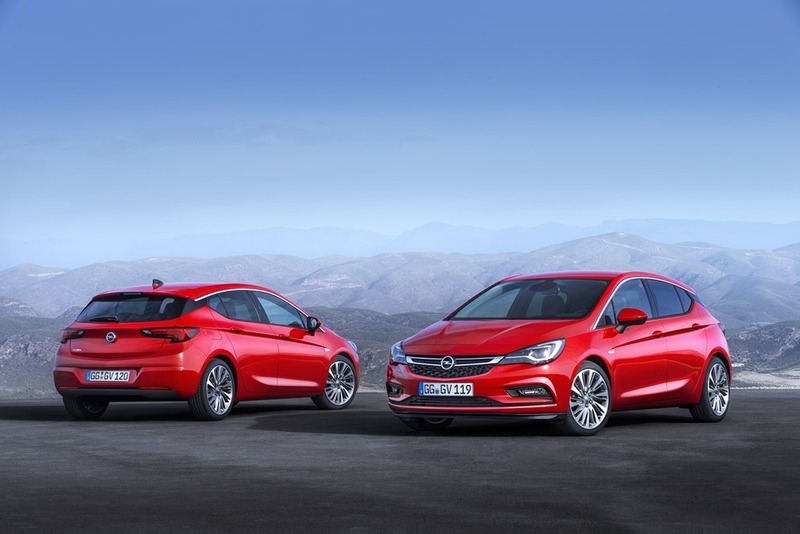 The exciting, all-new Astra will be launched by Holden in Australia in late 2016 and is part of the brands ongoing product onslaught following the release of a range of European sourced current generation products earlier in 2015.